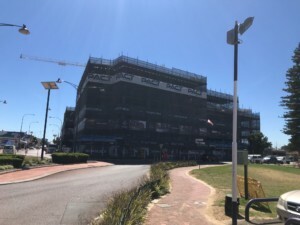 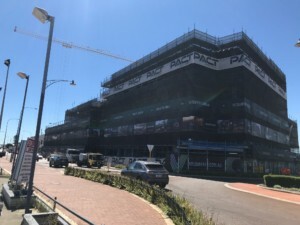 Great progress is being made on site at Vic Quarter as the building moves closer to topping out. 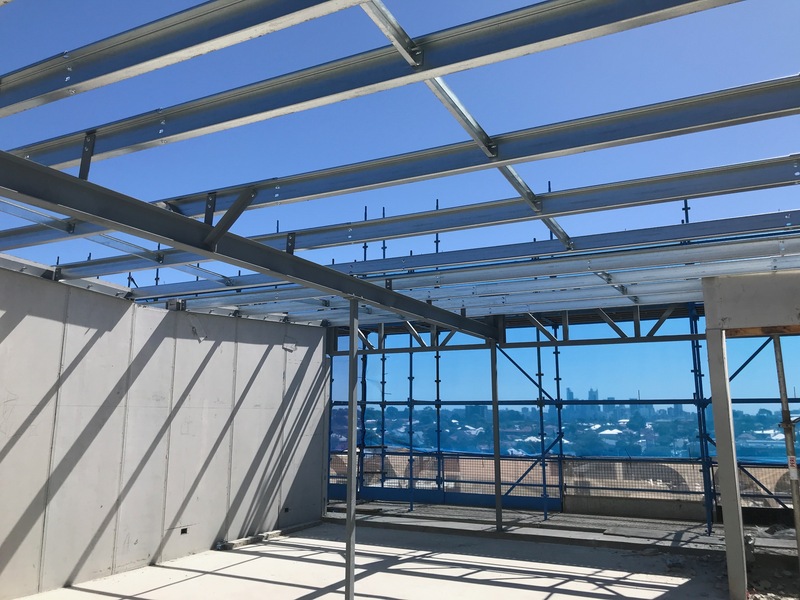 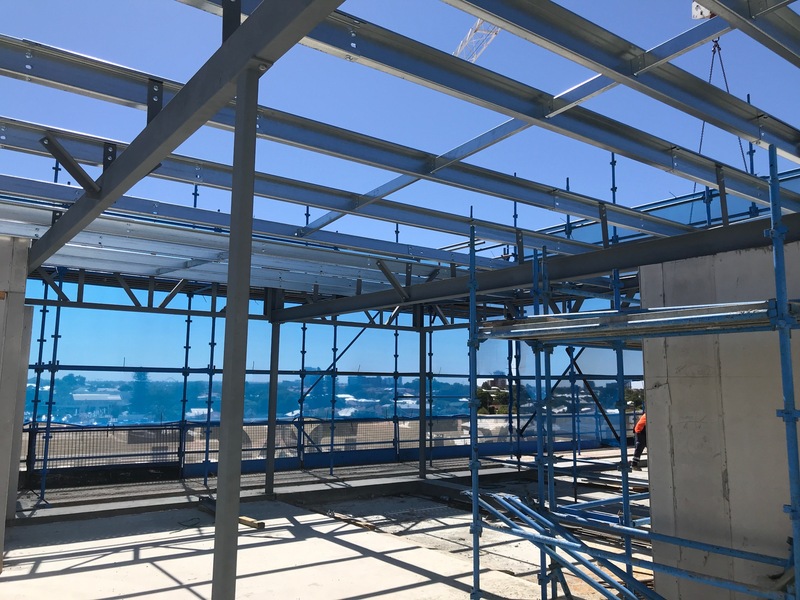 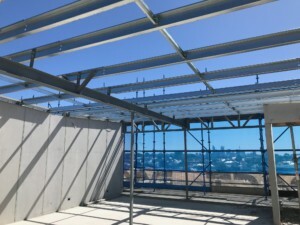 The penthouse deck has now been poured and the roof structure to level five is also well underway with all the structural steel now being installed. 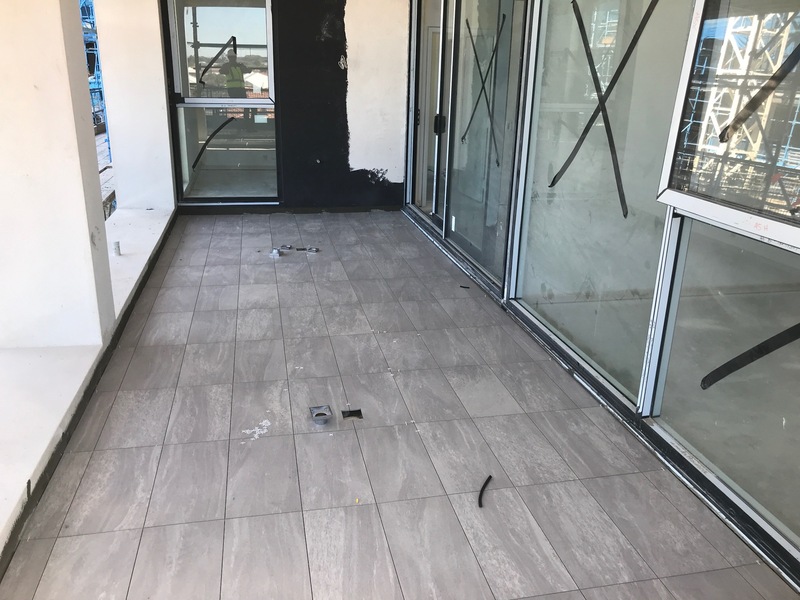 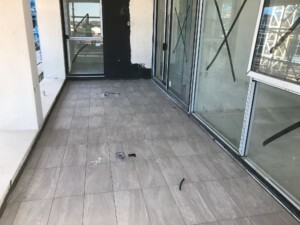 On the lower levels, tiling has begun on the balconies, bathrooms and kitchens and the kitchen cabinetwork is now complete on level one. 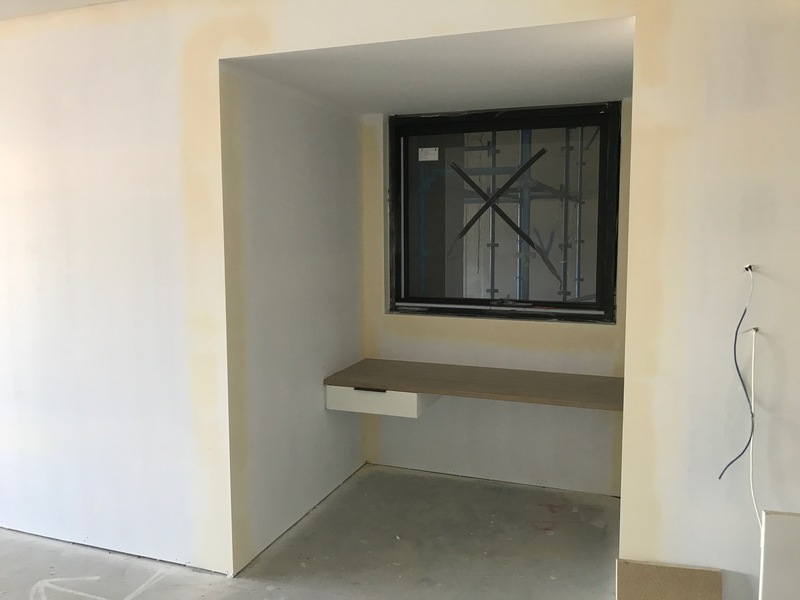 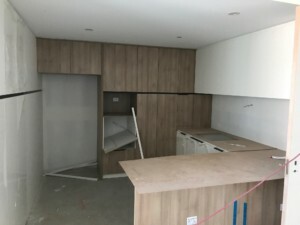 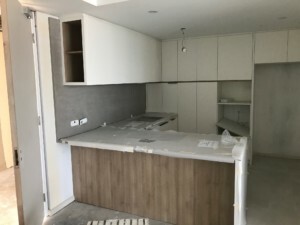 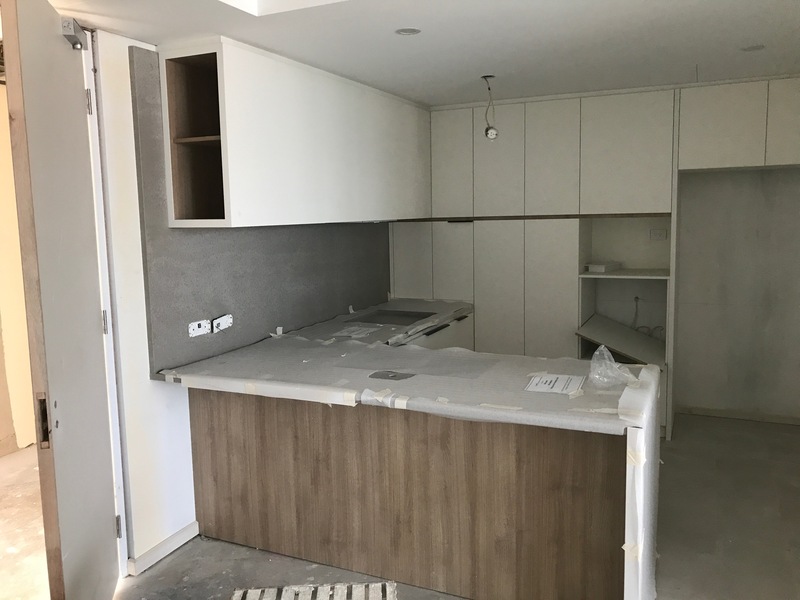 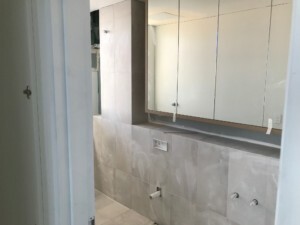 Installation of stone benchtops has also commenced as the ground floor apartments move towards completion. 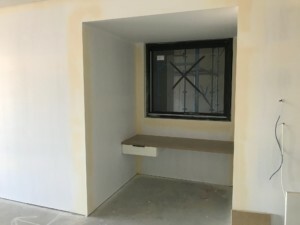 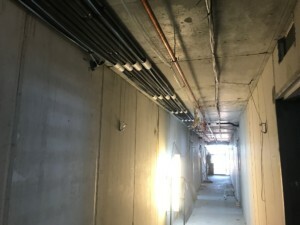 Stud walls are now being installed on levels four and five and walls to levels two and three have now been lined. 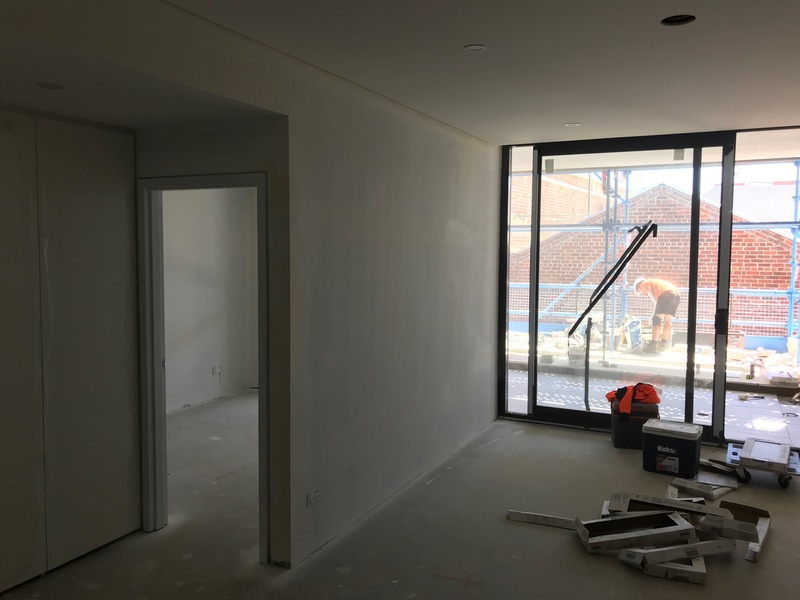 The painters have also now commenced on site and will work they way up the building starting from level one. 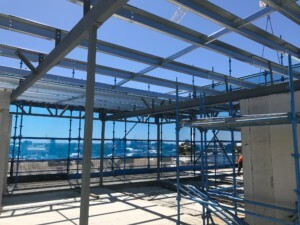 We look forward to updating you next month once the building has topped out and roof cover has been achieved. If you have any questions or would like to find out more about Vic Quarter, please feel free to call me directly on (08) 6144 0700 or 0401 009 617.